Finance, M.D. 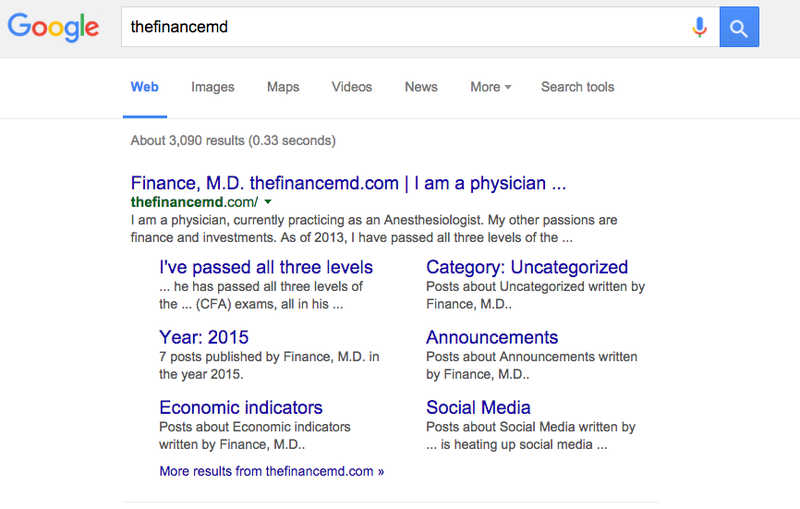 thefinancemd.com – I am a physician, currently practicing as an Anesthesiologist. My other passions are finance and investments. As of 2013, I have passed all three levels of the Chartered Financial Analyst (CFA) exams, all in my first attempts. I received my Masters of Business Administration degree in 2008. I received my certification as a securities specialist from the Philippine Stock Exchange in 2009. Upon searching google for my site today, I found out that Google has bestowed my blog the much coveted (at least for me) sitelinks. I actually didn’t know what those sub-links under the main site link are called, but I regularly see them for popular blogs, and I’ve always wondered how to get them. They’re sitelinks – how did I even get them? Does that mean Google loves me? Anyone who predicted the death of printed books years back in lieu of e-books are probably scratching their heads in disbelief. Ebooks and their various formats (Kindle, iBook, etc) have not killed traditional print. In fact, print has made a resurgence in recent years. 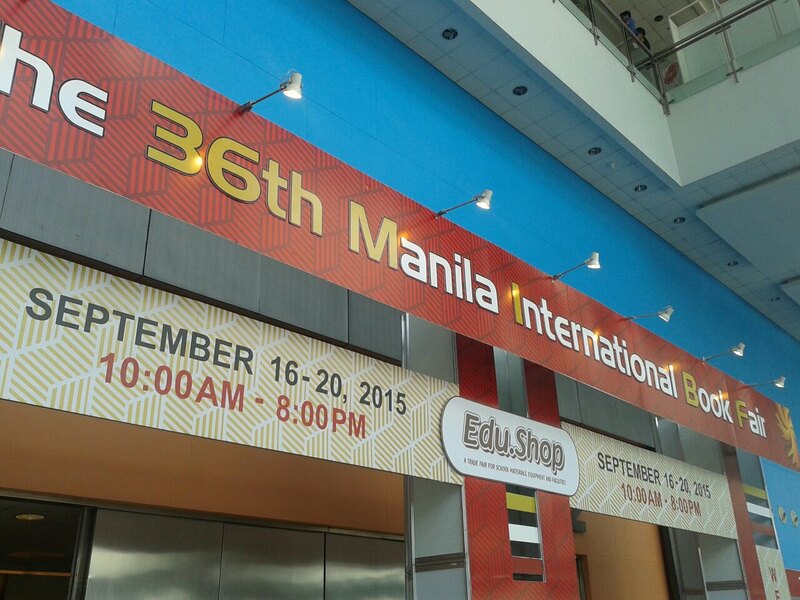 Last week, the 36th Manila International Book Fair (Facebook page here) was held at the SMX Convention Center in the Mall of Asia (MOA) complex in Pasay City, Philippines. Print books were the main attractions of this book fair. How did the fair do? Did it succeed or flop? For over a week now, I have been exclusively using Uber to get to work. I have a car – but traffic congestion, bad weather, parking costs and space unavailability, corrupt traffic policemen, road rage drivers, accident prone roads – have discouraged me from driving. Since I’m a doctor who take frequent car trips daily, Uber makes a lot of money from me. This had me thinking – How can I turn the tables and make money from Uber or Grab Car? 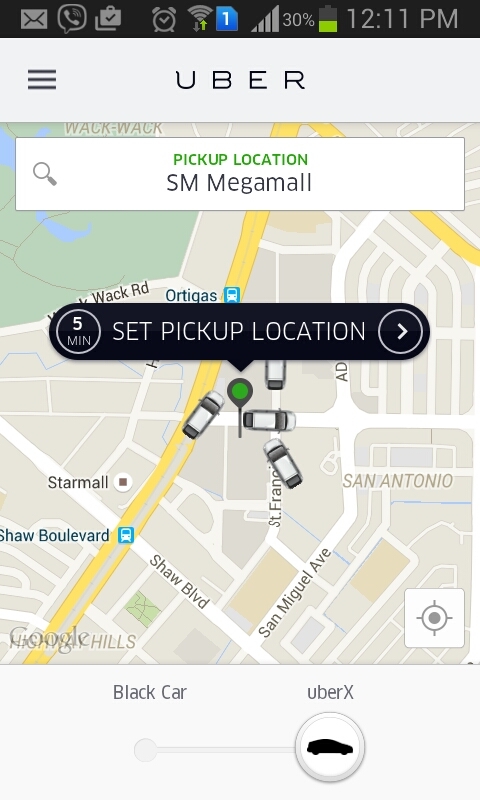 Uber cars ready to pick me up at the mall. Is it wise to invest in a car for Uber or Grab Car use? Last year, I decided to write a book that explains the basics of investments in a simple manner. I initially meant to just give out the books as Christmas gifts to my co-doctors and friends. Due to the good response of those who received the book, I decided to sell the book. My book is available in Amazon here and via Central Books bookstores in the Philippines. 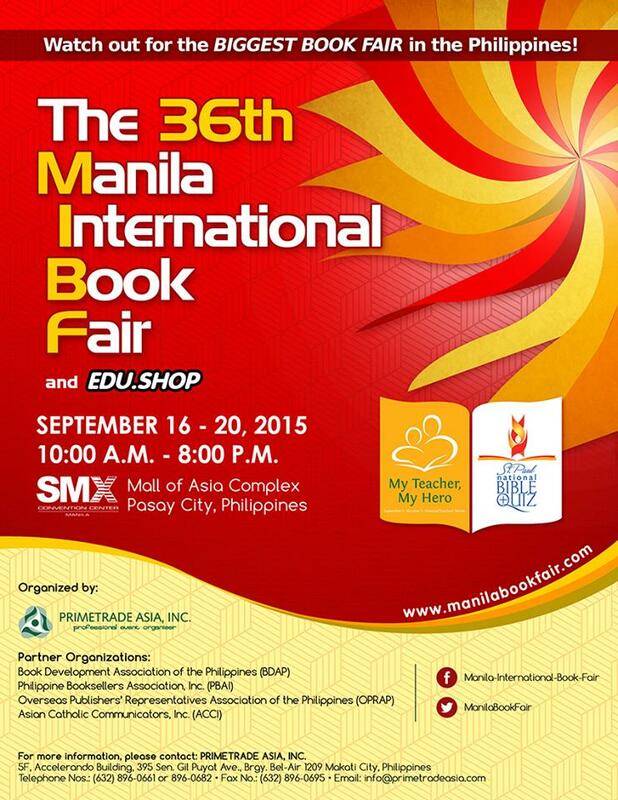 Central Books also invited me to appear in the 36th Manila International Book Fair. A chance to hawk my book in person! For authors, there’s always the fear that even if you show up at the book fair, no one buys your book, which can be embarrassing and ego crushing…. Despite optimism for development, the Philippines continues to lag other major Southeast Asian countries in terms of infrastructure, per capita income, and other economic indicators. Could it be due to corruption? Security issues? Government instability? Overpopulation? The answer is probably yes to all; but other countries fare much worse with the above issues. Thailand and Malaysia, in recent years, have higher profile corruption scandals. Security perception had always been worse for most other countries. Vietnam, Cambodia, Myanmar suffered from years of war and turmoil. Indonesia has more than double the Philippines’ population. Could it be due to taxes? 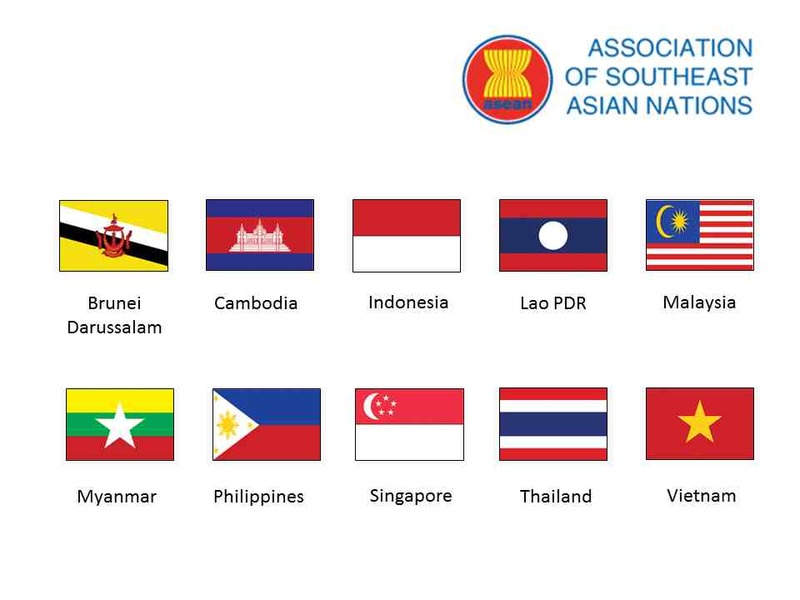 The Philippines has the highest income tax rate in Southeast Asia. Is the country lagging behind because the citizens are being taxed too much? AlDub (stands for the love team of Alden Richards and Yaya Dub) is breaking all sorts of social media records recently. Ratings for Eat Bulaga, the show that features the two, are at their highest in years. It is expected that many companies will cash in on the popularity of the AlDub phenomenon. To get the business of the millions of AlDub fans, these companies (especially the larger ones), should compensate Eat Bulaga, Alden and Maine Mendoza (who plays Yaya) for riding on the trend. This is especially true if the likeness of “AlDub” is used. Wait…. Did Cebu Pacific just sign Alden and Maine as endorsers? Did Cebu Pacific even ask permission from the producers of Eat Bulaga? 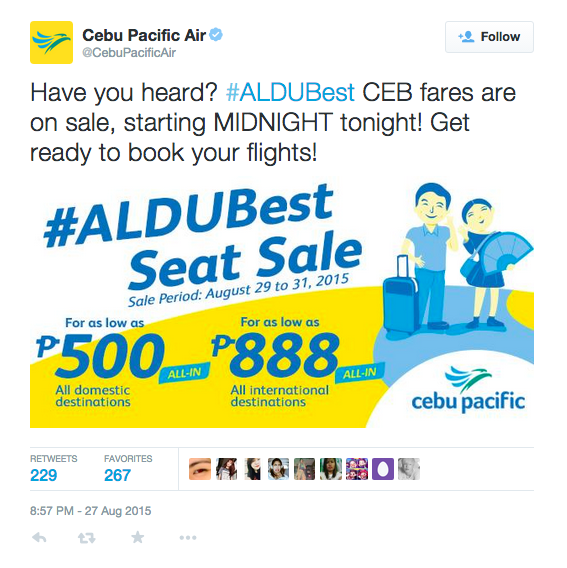 Continue reading Did Cebu Pacific Cash In On the AlDub Phenomenon Without Paying or Even Asking for Permission? Posted on August 30, 2015 August 30, 2015 Categories Other Activities, Philippines, Social MediaTags #AlDub, Cebu Pacific, Eat Bulaga, Papal Visit, Philippine Airlnes, PromotionsLeave a comment on Did Cebu Pacific Cash In On the AlDub Phenomenon Without Paying or Even Asking for Permission? Social media is in everything this days, even in finance and investments. Unfortunately, finance related stuff doesn’t really trend in social media; at least here in the Philippines. The hashtag #ParaSaEkonomiya (For the Economy) is often used these days, but most of the posts don’t really relate to the economy. Sadly that hashatag has become a punchline. Beginning with this post, Finance MD will regularly feature social media posts related to Philippine finance and investments. #ParaSaEkonomiya indeed. Confirmed Victory! 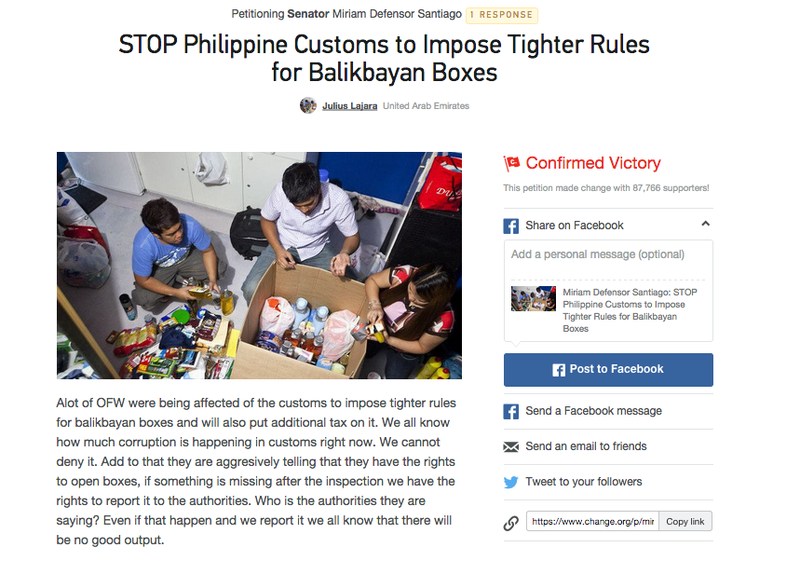 – Change.org petition to stop new Customs rules on Balikbayan boxes. Screengrab from change.org. First up is the petition against the new Bureau of Customs rules on “Balikbayan” boxes. Why are a lot of people opposed to these new rules?